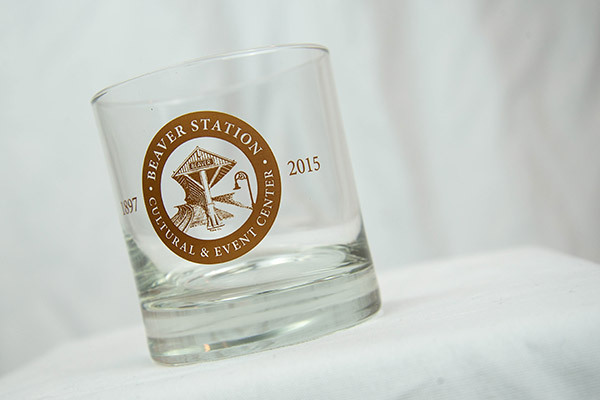 Beaver Station was preparing to celebrate their long awaited grand opening. 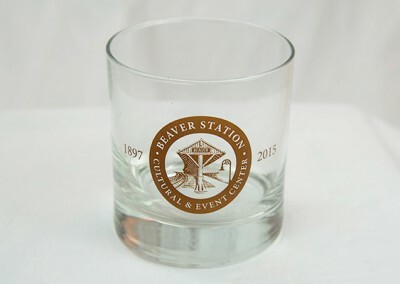 They wanted a gift to give their supporters that was both affordable and classy. 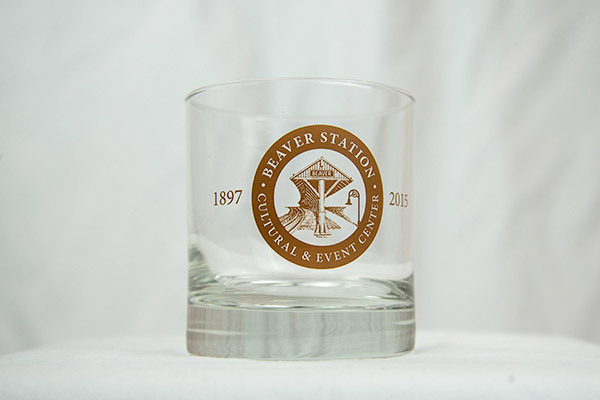 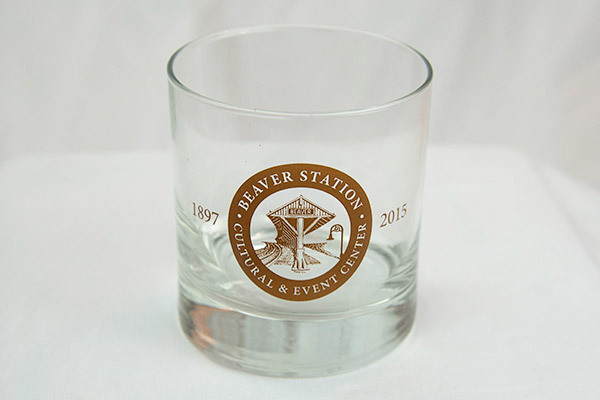 Pacer provided several glassware samples and finally a classic 8oz Rocks Glass was chosen. The glass was delivered in both individual and 4 piece box sets.